Purchase PRO if your record keeping requirements are more detailed. This program provides you more options to choose from and uses individual measures of performance to evaluate the economic contributions of each cow and bull in the herd. 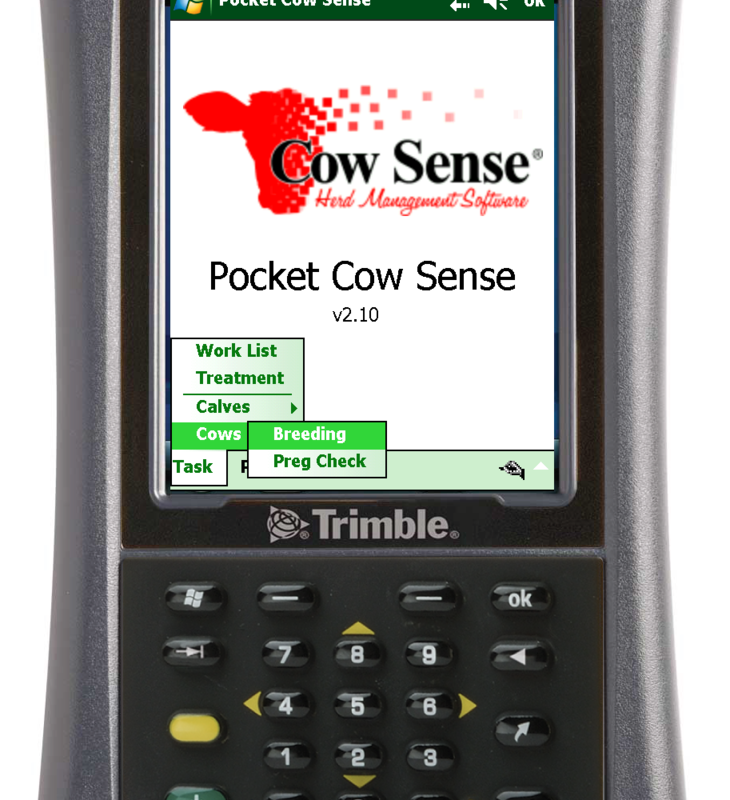 User defined fields, customized data entry and reporting, carcass and feedlot performance, data import and export, data exchange and communication interface are but a few of the features of Cow Sense PRO. 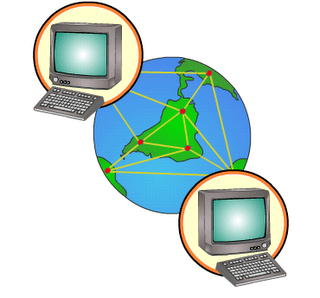 The included Analysis Wizard, Location Wizard and Tag Wizard all provide advanced capabilities in a user-friendly environment. PRO calculates all adjusted weights and ratios so you can make reliable in-herd comparisons, and at no additional cost upload to the secure Cow Sense Benchmark Wizard database for comparative analysis with all other Cow Sense users. Create and Manage multiple herd files with Cow Sense PRO.